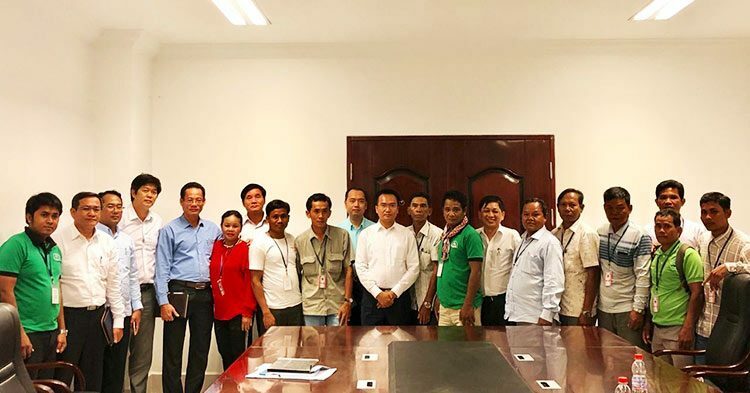 The Prey Lang Community Network today submitted a report to the Environment Ministry accusing local authorities in the province of colluding with businessmen to illegally cut trees in protected forests. 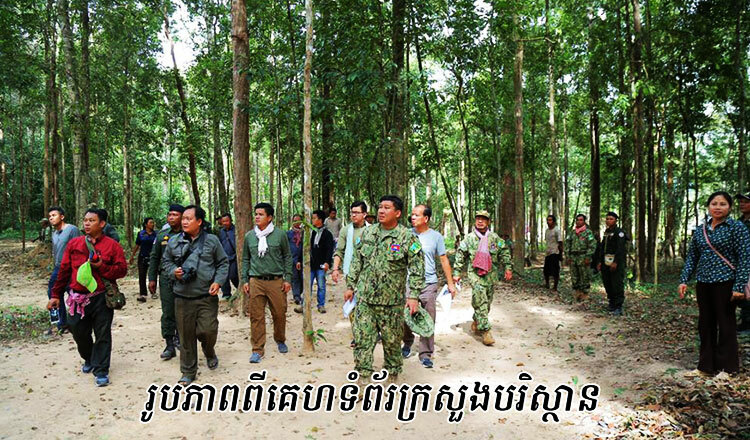 The report, obtained by Khmer Times, said forests in Prey Lang were inspected 43 times during a nine-month period. Prey Lang Community Network said 285 hectares of land has been cleared, 215 cubic metres of logs were found, 4,535 trees were cut down and that 76 chainsaws were confiscated by forest rangers. 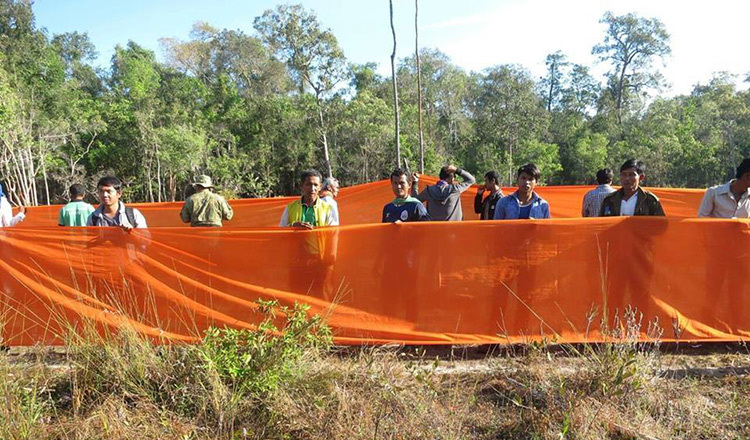 Hoeun Sopheap, a representative from Kampong Thom, said that deforestation still occurs regardless of government efforts to curb illegal forest activities. “Our concern is losing our forests four to five years in the future, if the government does not restrict measures to prevent illegal logging,” he added. Mr Sopheap alleged local authorities have colluded with traders to conduct illegal deforestation. “If they don’t collude with each other, they can’t transport timber out of Prey Lang forests,” he said. 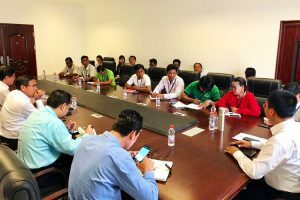 Neth Pheaktra, an Environment Ministry secretary of state and spokesman, said the ministry will review the report and take legal action against persons deemed involved in illegal forest activities. He said the ministry manages about 7.5 million hectares of protected areas with about 1,260 rangers. Mr Pheaktra noted that civil society organisations need to conduct join-patrols with the ministry. A 2016 sub-decree made the Prey Lang Wildlife Sanctuary under the jurisdiction of the Environment Ministry. Ek Sovanna, a Prey Lang Community Network Kratie representative, said that the government must put in place measures to maintain protected areas. 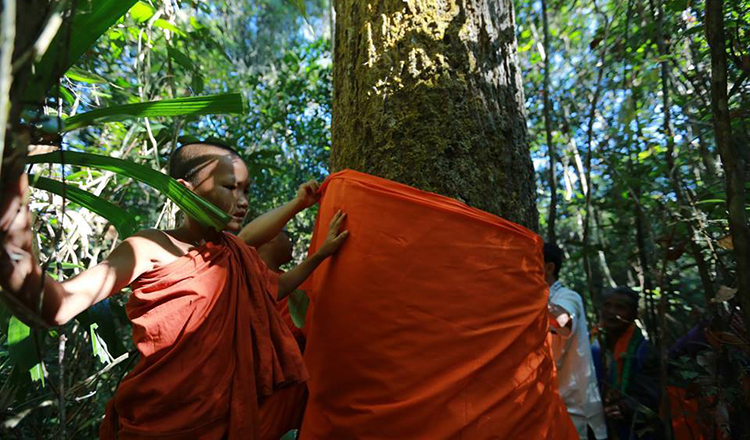 In May, UK-based Environmental Investigation Agency, said in a report that more than one million cubic metres of illegal timber has flowed unhindered from protected areas in Cambodia’s northeast provinces to Vietnam. The report prompted Prime Minister Hun Sen to acknowledge the issue, but said that the perpetrators were motivated by former opposition party supporters to cut down trees and encroach protected areas.